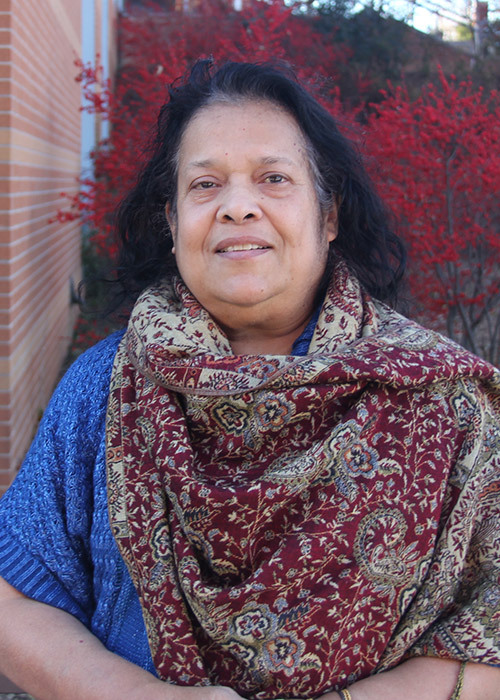 Dolly Mitra is a senior rate analyst for The Hilltop Institute’s rate setting team. In this position, she performs statistical analyses of health care data sets; analyzes health plan financial data; and provides assistance with examining health economics and risk adjustment projects. Dolly’s career as an actuary has spanned more than two decades. She came to The Hilltop Institute from United Healthcare (formerly MAMSI), where she was senior financial analyst, then manager of actuarial services, and finally director of actuarial services. Prior to her nine years at United Healthcare, Dolly was a senior actuarial analyst with Blue Cross Blue Shield, where she performed rate reviews and rate filings and designed and maintained a database to monitor claims and funding arrangements. At the start of her career, Dolly gained actuarial experience with Western Life Insurance Company. Dolly earned her MS in applied mathematics from the University of Calcutta and her BS in mathematics with honors from Presidency College in Calcutta, India.